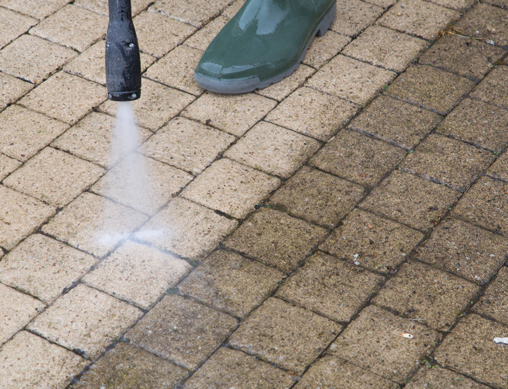 Over time, dirt, dust, and grime build up and make a building or walkway dull and dirty. Tree pollen, cobwebs, bird excrement, smoke, ash, and more can also add to the dirty appearance, making a business front look shabby. It’s important to schedule proper cleaning and maintenance services. Power washing, also called “pressure washing,” provides a deep clean that blasts away layers of dirt and grime and leaves your building and walkways sparkling clean. Pressure washing can also remove human vandalism and clean a variety of surfaces such as walls, roofs, gutters, downspouts, and awnings.